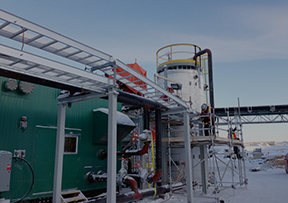 Our partnerships with northern businesses are creating skilled workforces and sustainable business. Working with northern communities and businesses creates collective successes. Cameco has always made collaborating with northern communities and businesses a high priority. 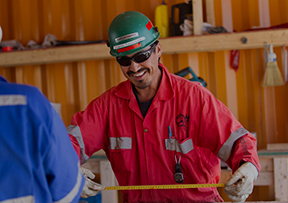 The partnerships we have with northern businesses support Cameco’s exploration, major projects, and operational requirements. Our goal is also to help northern businesses become fully supported and self-sustaining contractors, to build capacity for the future. This is key to our sustainable approach and the focus of our Business development pillar. Building capacity in the north. Profiling a few of our northern business partners.